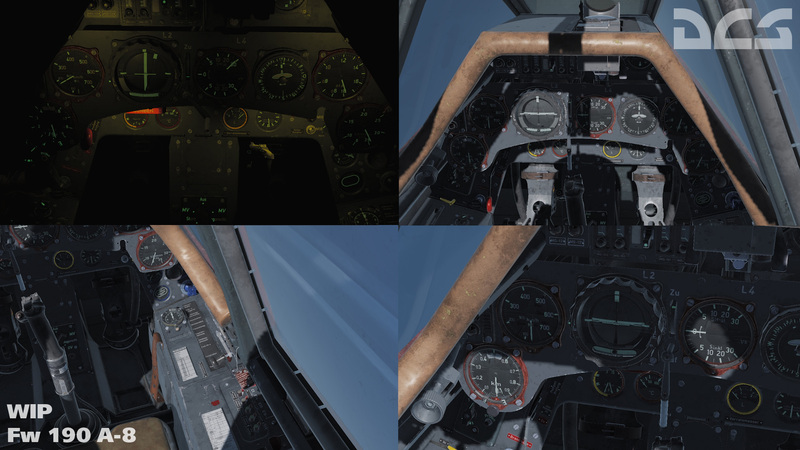 DCS: C-101 Aviojet and DCS: Christen Eagle II Release Reviews Since the successful release of the Christen Eagle II and the C-101CC, some great reviews have been created that discuss these great modules! We plan to release both the Christen Eagle II and the C-101 into Steam in February 2019. You can see the complete change logs here & here. Today we have moved the compilation of the past Open Betas into the Release version of DCS World. You can read the change log of this update here. Progress remains rapid on the Shrike with a release set for later this year. The Fw 190 A-8 will be an excellent counterpart to the Spitfire Mk.IX and provide a period-correct aircraft for the Normandy map. The F-8 version will provide the Luftwaffe a capable ground attack aircraft to match the upcoming P-47D and Mosquito. 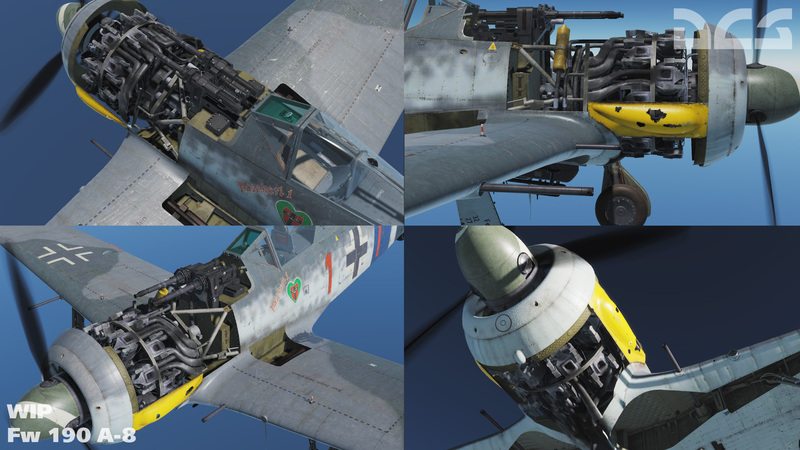 As you can see from the screenshots, a huge amount of detail is being put into this model that allows for spectacular battle damage results.